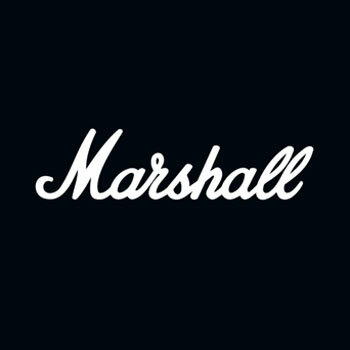 For some customers with an account at marshallheadphones.com, it is possible to sign in and cancel the order from within your account. You will need to view the ‘My Orders’ page and then select the order you would like to cancel. Please note that this cancellation function within your account at marshallheadphones.com only applies to certain payment procedures in some countries. If this option is not available to you, please follow the solution above and contact our support team.